Here in the second part of "Joe Goes Mad", Cerise and Joe discuss in a raw, unscripted, uncensored style the why there are no shortcuts or quick fixes that can solve all of our problems in a real and lasting way, and what the power of self-forgiveness implies. If the Soundcloud player isn't working for you, try our Desteni Radio Soundcloud page. Desteni Forum - Have questions? Ask! What do you want to hear more of on Desteni Radio? 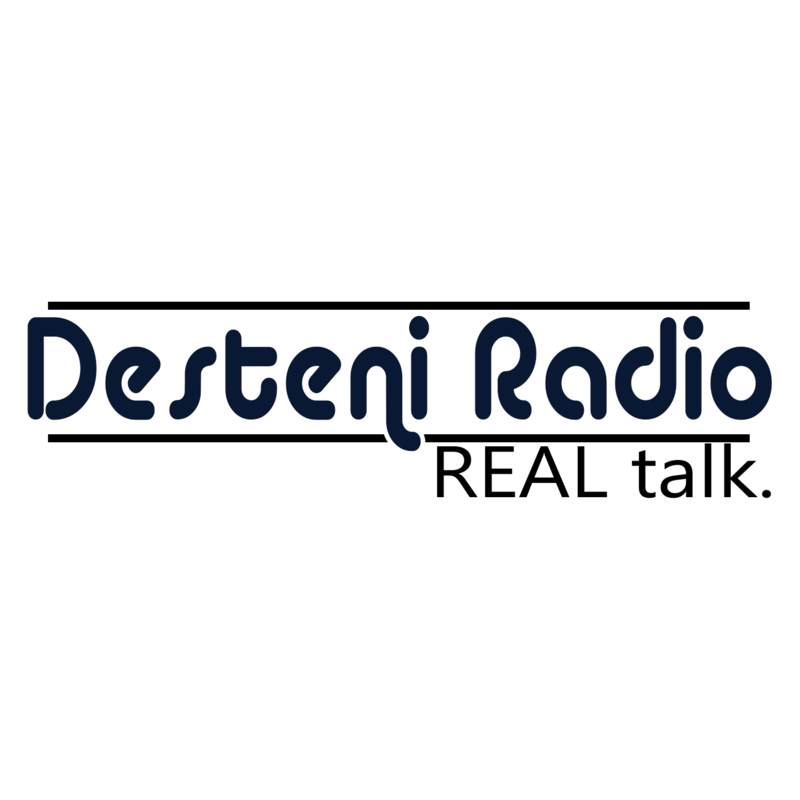 Desteni Radio #25 - Will Desteni Give You Superhuman Powers?